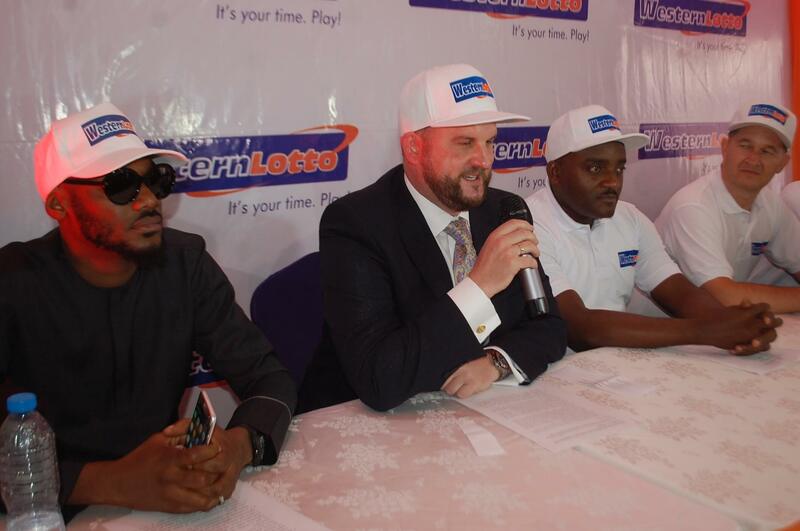 The partnership between UK-based LOT.TO and Nigeria’s Western Lotto has been extended after a hugely successful debut launch that saw over 200,000 players sign up in the first four months alone. Western Lotto is Nigeria’s mobile-first lottery company, which operates on LOT.TO’s iLottery platform. The firm has grand ambitions to bring new lotto games to many African countries and has been buoyed by a more than stellar start to trading in Nigeria. “Lots of people say that Africa has potential, but the truth is, that Africa is here right now,” said Rob Lawson, head of customer success at LOT.TO. “The demand for high quality lottery and gaming content has never been higher, and, together with our wonderful partners in Western Lotto, we are developing games that offer truly life-changing prizes, whilst remaining affordable and accessible for all Nigerians – and are great fun too,” he added. Despite having such a large populace, with almost 200 million people (and 70 percent aged under 35) the mobile lottery sector in Nigeria has remained relatively under-developed. Western Lotto is changing that with an impressive marketing machine and a roster of brand ambassadors that includes Nigerian superstars 2Face, Olamide and Ramsey Nuoah. Licensed by the UK Gambling Commission, LOT.TO is a pure digital specialist and B2B lottery partner of some of the biggest regulated gambling companies in the world. Lotteries accounted for 30 percent of the $635 billion global gaming market in 2016, making them by far the largest vertical in gaming.